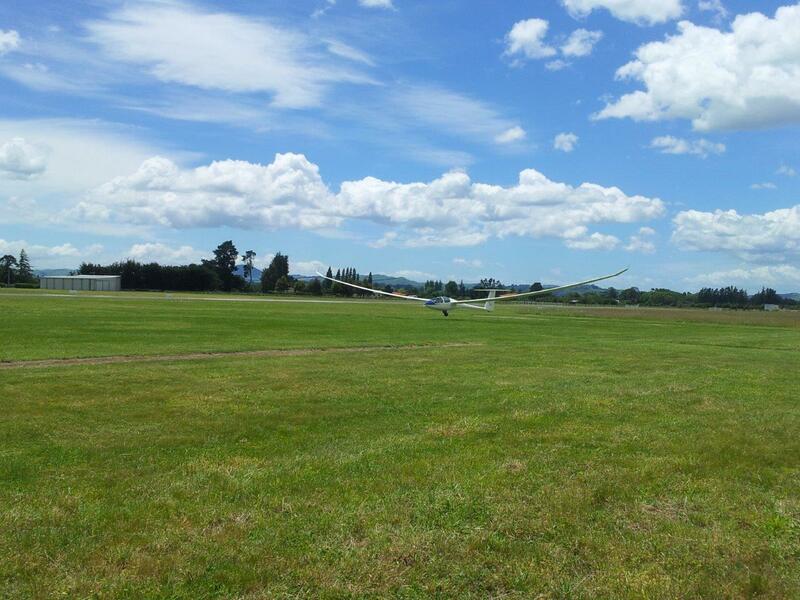 Welcome to the Masterton Soaring Club Webpage. 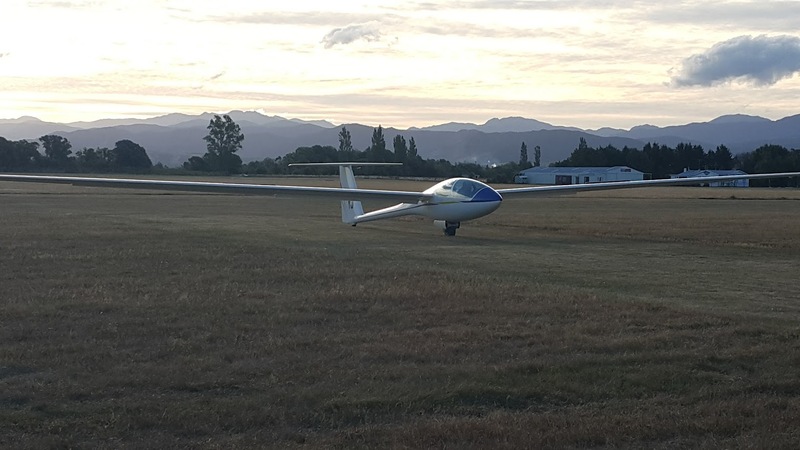 We are a small club based on Hood Aerodrome offering an advanced gliding experience in wave and thermal/convergence in the Wairarapa. 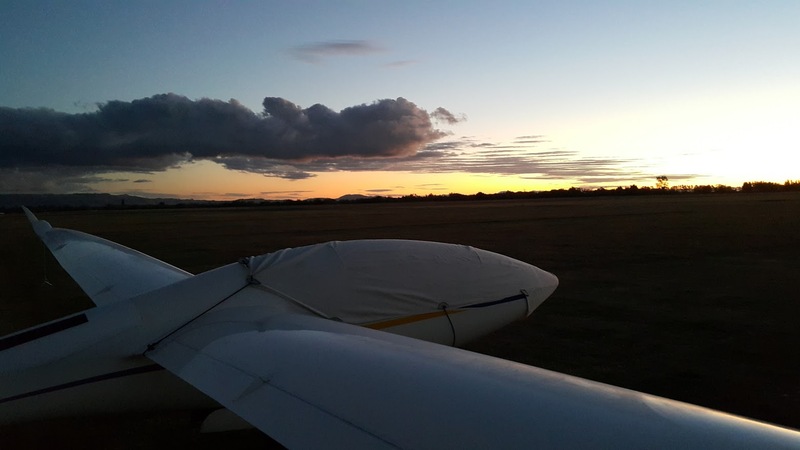 We have aero towing available using a Pawnee and tow pilots available 7 days a week by arrangement. We can cater for all levels of experience from the private owner to the novice who would like to learn more about wave flying. 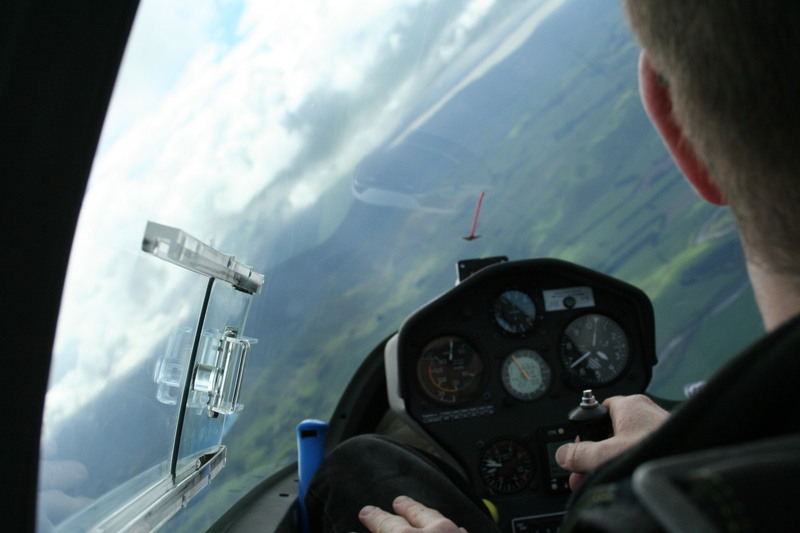 Here is Nicola Littles experience flying with Craig. This is the club page on Skylines where you can see the range of flights we are doing. The OPS manual for operating at Hood is here. It is required reading for any visiting pilot to help them understand how the gliding operations fits in with the other operators at Hood. 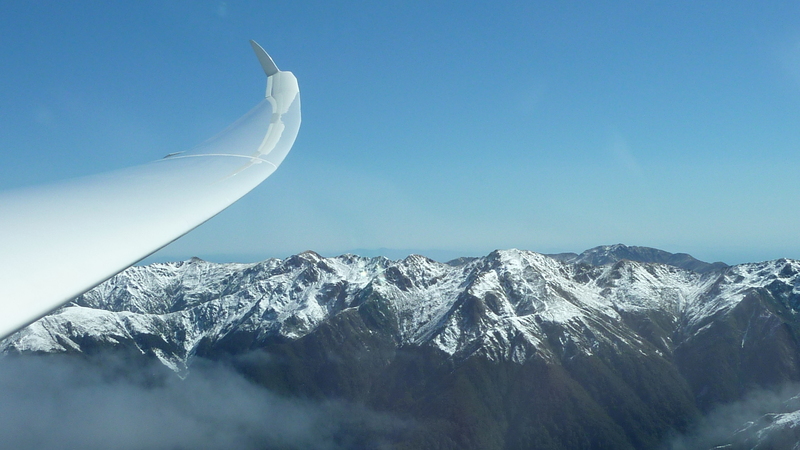 Also the Gliding New Zealand MOAP (Manual of Approved Procedures) is available on the Gliding New Zealand site and is the source of all up to date information and requirements to fly gliders in New Zealand.